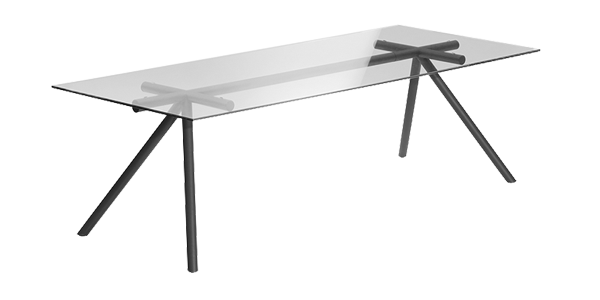 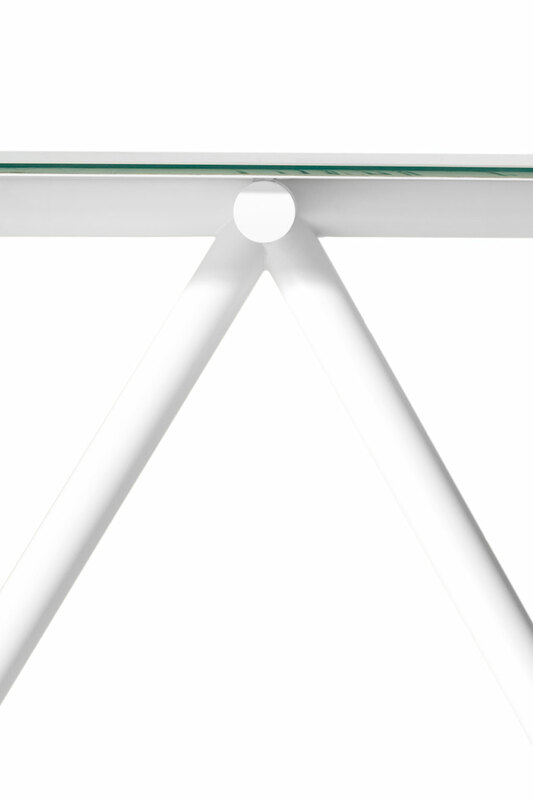 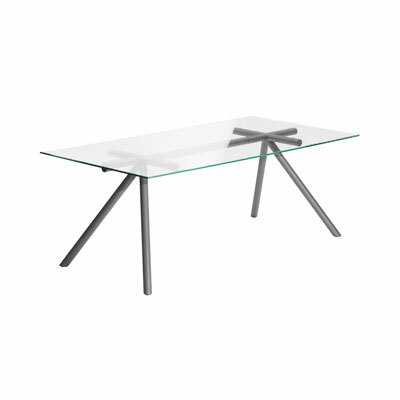 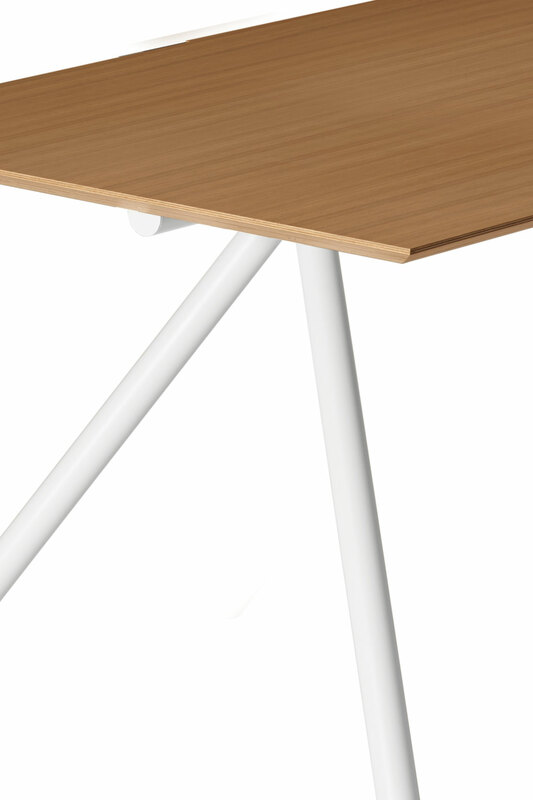 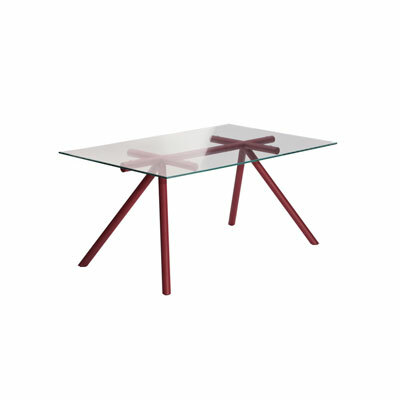 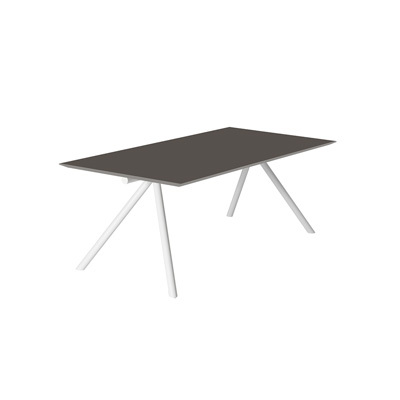 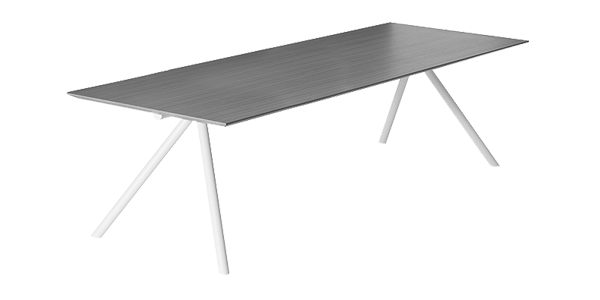 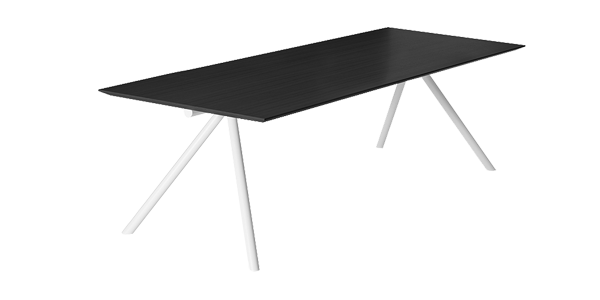 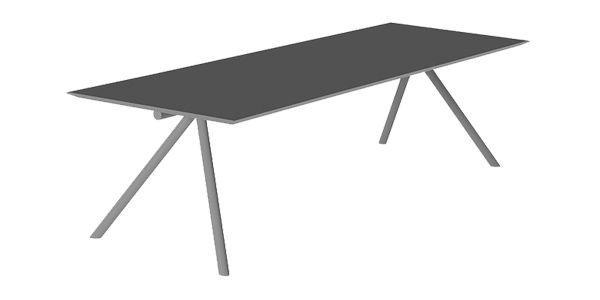 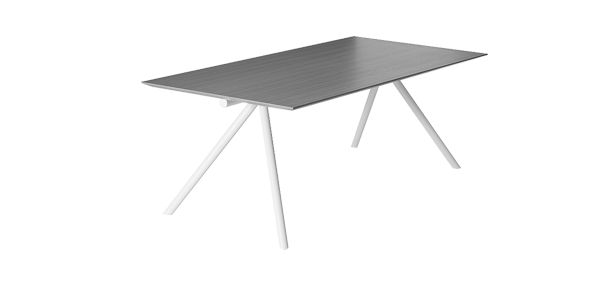 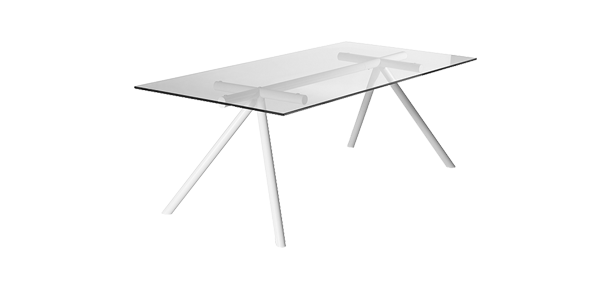 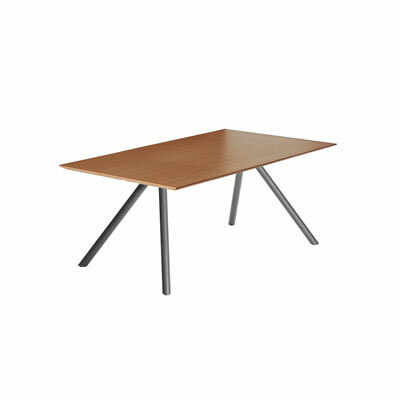 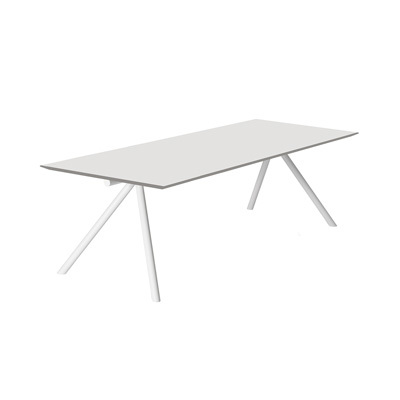 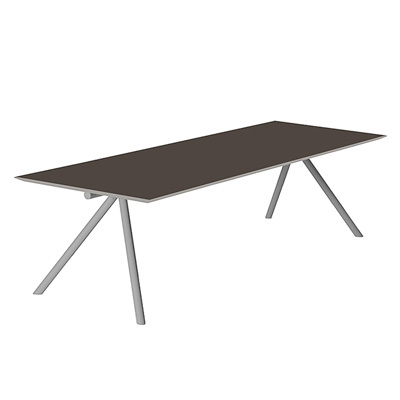 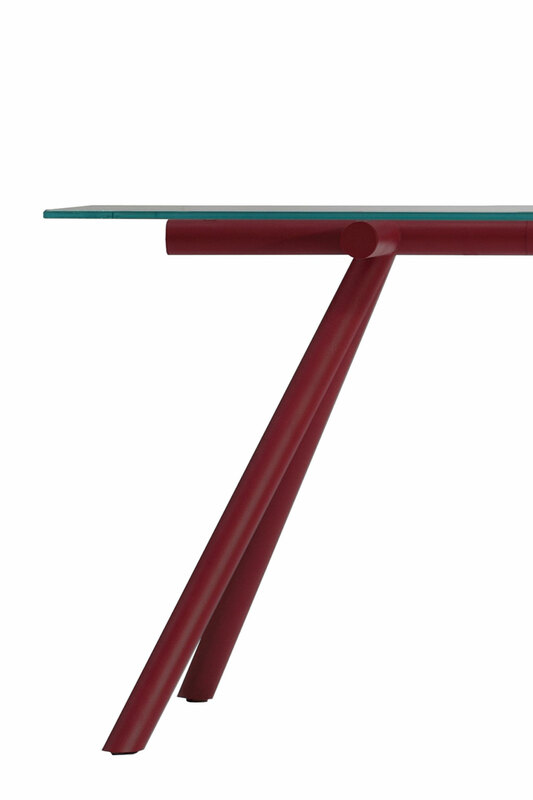 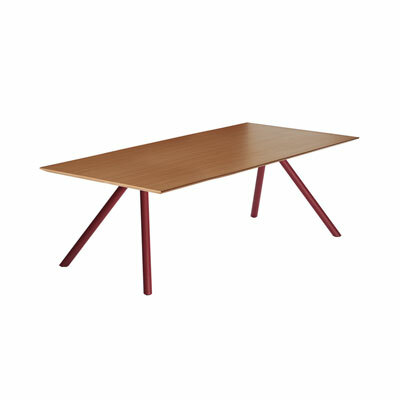 W is a table with a tempered glass top that highlights the structure of the base, a 50 mm Ø steel tube painted in epoxy. 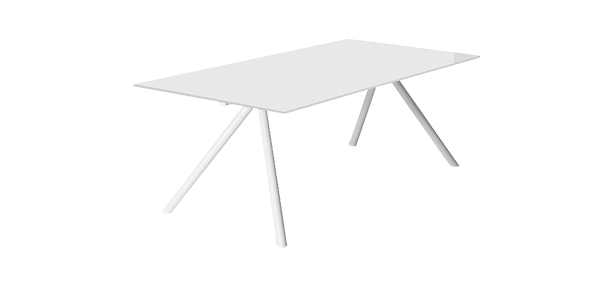 The metal structure, the central feature of the table, has three parts: a central tube and two feet that can be quickly and easily slotted in with a perfect finish. 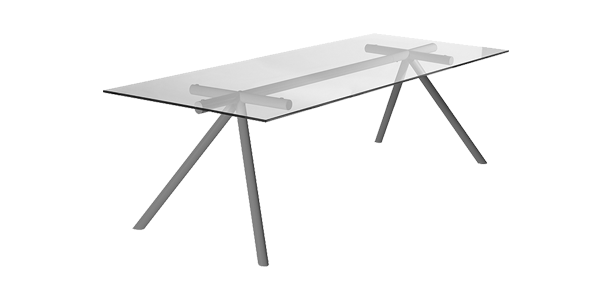 Transparent glass top 12 mm. Colour glass top 12 mm. 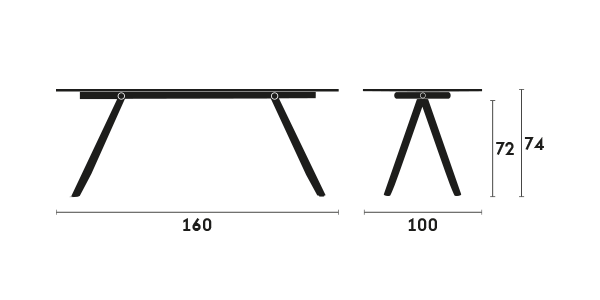 Iron frame. 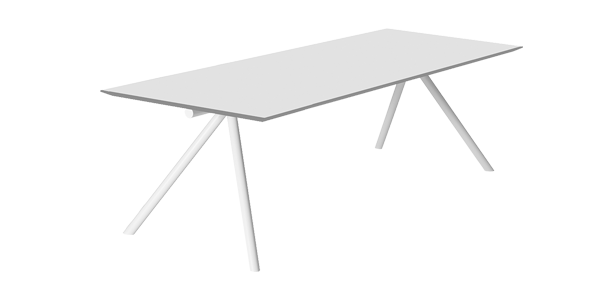 HDF top 19 mm. 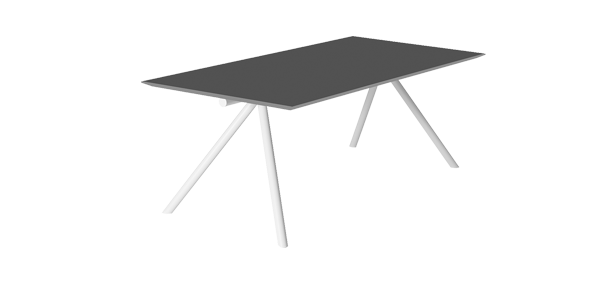 Oak plywood top 19 mm. 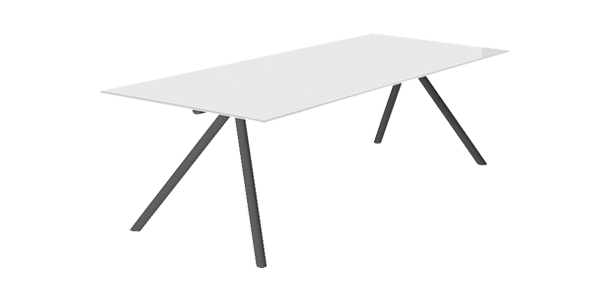 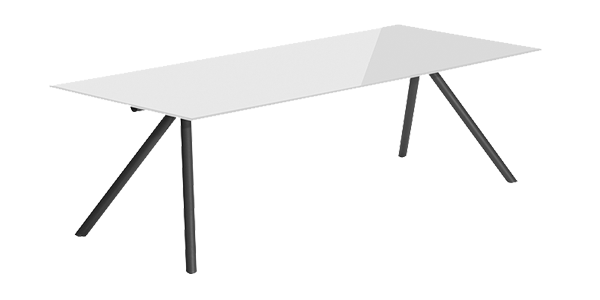 Highlights the structure of the base a 50 mm. 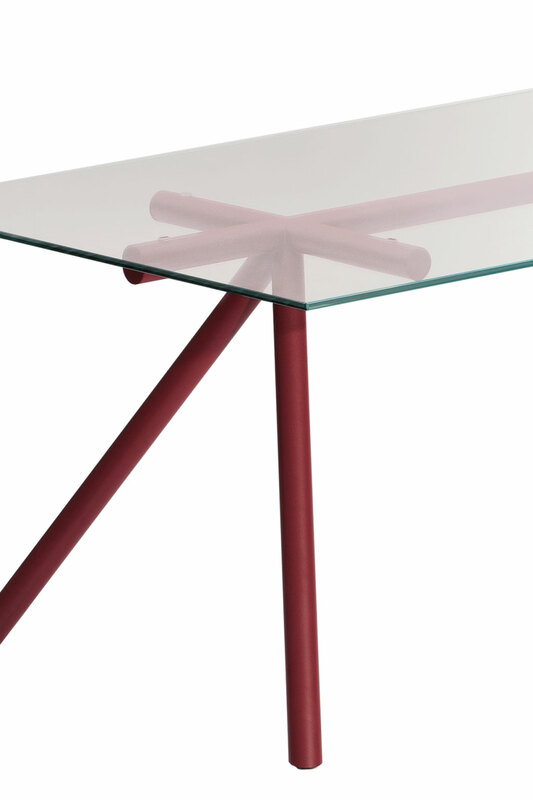 ø steel tube painted in epoxy. 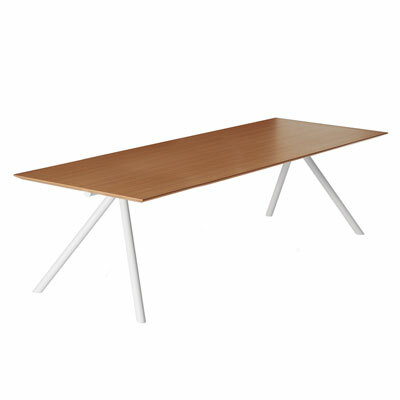 Oak plywood top 19mm., transparent glass or colour glass. 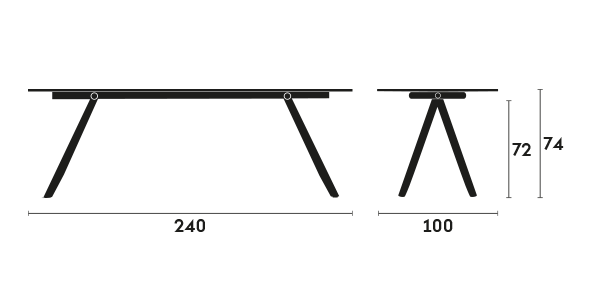 Iron frame. 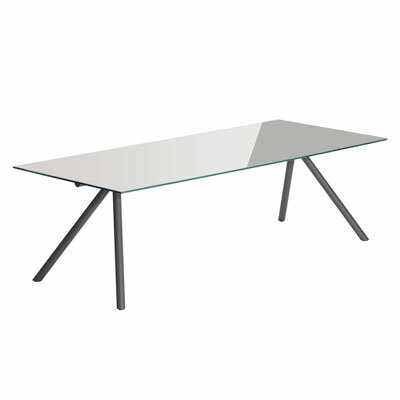 tranparent glass top 12mm.